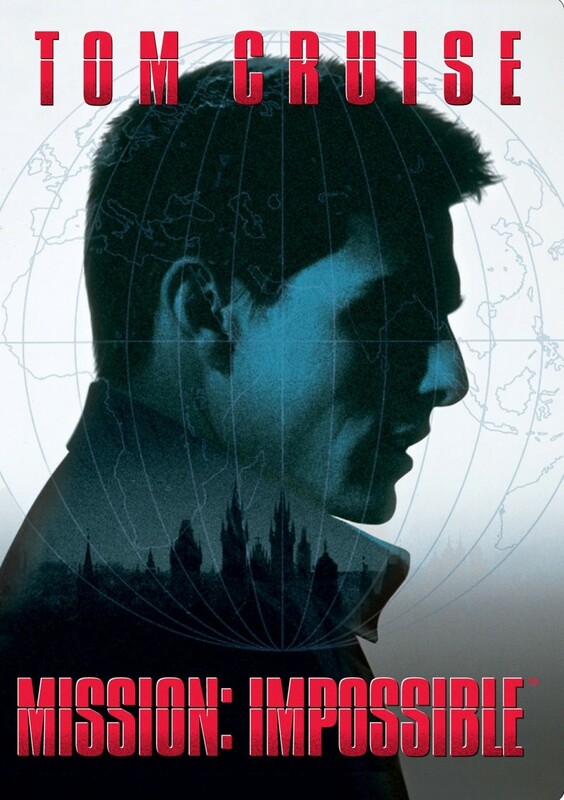 Ethan Hunt (Tom Cruise) is a secret agent tasked with what are considered impossible missions. During a mission to interrupt the delivery of a stolen list of secret agents into enemy hands, every other agent on his team is killed, and Hunt quickly becomes the prime suspect. He then begins his own mission: To determine who is responsible for the deaths of his friends and associates. Hunt contacts the enemy with an offer to hand over the secret agent list in exchange for information on the traitor who engineered the deaths of his friends. Hunt uses cutting-edge technology to accomplish the tasks he encounters along the way. He incorporates amazing disguises, ploys and death-defying chases to ultimately discover the traitor is someone he trusted all along.